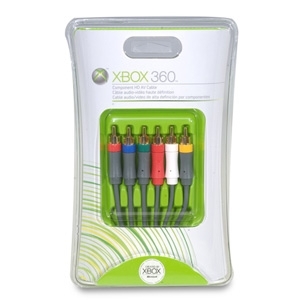 Showcase stunning Xbox 360 high-definition graphics with the component connection on your HDTV. Play high-quality audio with the included stereo connection or use the optical audio port for digital sound. The eight-foot shielded cable also includes the more traditional composite connections for use with standard-definition televisions. 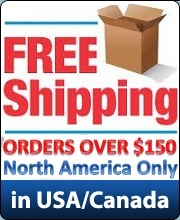 Terrific service and products! Could not be better. I'm not sure who Team Xecuter is, but they are not of this Earth. Their Demon and CR3 Lite are just miraculous. Best products I've ever installed and used. True engineering feats! Will be a repeat customer of Modchip Central.